Hello and welcome to the daily Chelsea transfer round-up - your one-stop shop for all the latest Chelsea transfer news and rumours. 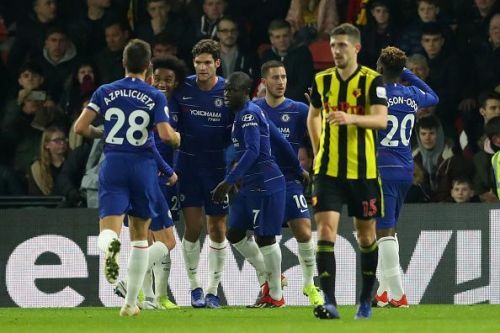 Chelsea emerged victorious with a 2-1 scoreline on their trip to Watford in the mid-week, and with Arsenal dropping points away to Brighton, the Blues have now entered the top 4 in the Premier League table. Maurizio Sarri's men are currently placed 4th with 40 points from 19 games following their Boxing Day fixture. However, the Italian boss is wary of Chelsea's weaknesses and is on the hunt for new faces who can help him mount a serious title challenge in January. The club has been linked with a host of attackers while dealing with constant reports of Eden Hazard willing to leave Stamford Bridge. That being said, let's have a look at all the top stories concerning Chelsea today. 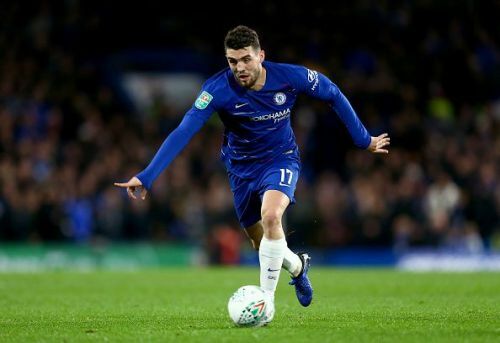 Mateo Kovacic has successfully resurrected his career with a loan move to Chelsea, following his bit-part role at Real Madrid. The Croatian is getting much more minutes under his belt in contrast to what he got at the Santiago Bernabeu and has hinted at making his loan deal permanent at the end of the season. "I think it was the most important thing I did for now in my career. It was a step I wanted a lot, I wanted to come here. I say thank you to my previous club, to Chelsea as well, who wanted me a lot. I am enjoying it and I like it a lot here. For now, I am happy here."